Groove Inc is making a mad dash towards the 2016 finish line with their reveal of the November 2016 lineup. 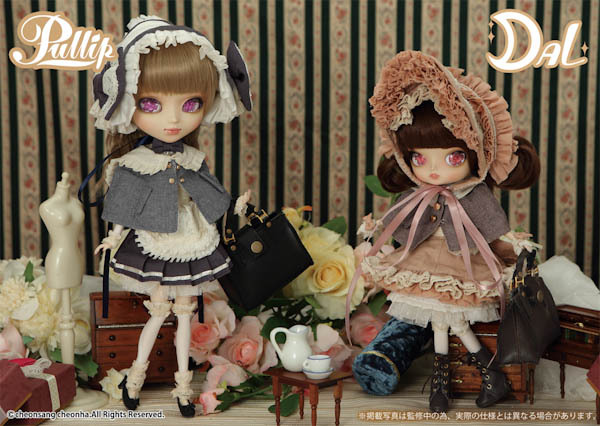 Fans only have 1 more month to look forward to before the 2016 Pullip series comes to an end. Is it just me or has this been one of the quickest years yet? Where did 2016 go . . .? 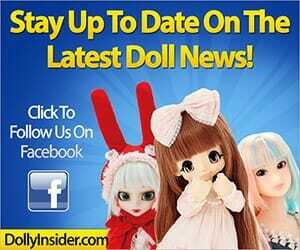 Groove Inc & SILVER BUTTERFLY teamed up once again to bring you one sleek girl named Pullip Lupinus. 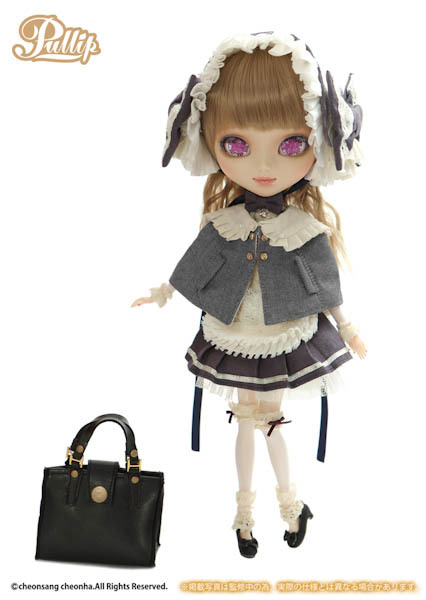 SILVER BUTTERFLY (SBS) is a skilled doll clothing designer from Japan who creates tailored outfits one would expect to see a human wear. I love SILVER BUTTERFLY's aesthetic! 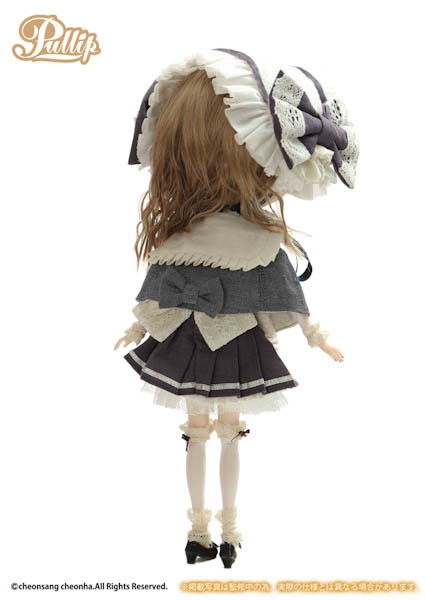 The outfits designed by SBS' always look modern & chic which causes the dolls to have a sophisticated quality about them. 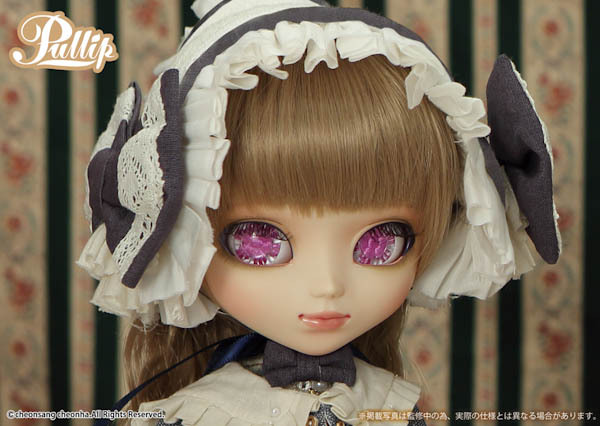 A characteristic that some of SBS' custom dolls have are eyechips without pupils, hence way this release features this look. 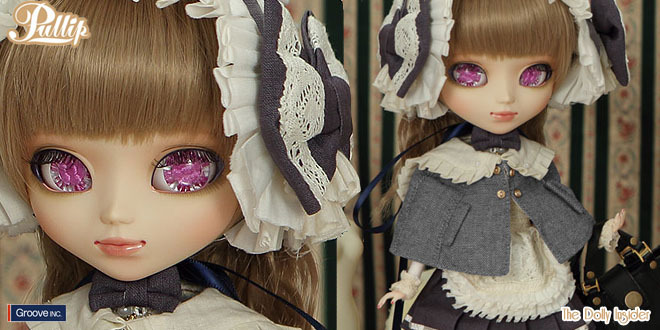 Pullip Lupinus is the first official release to have geometric eyechips without pupils. 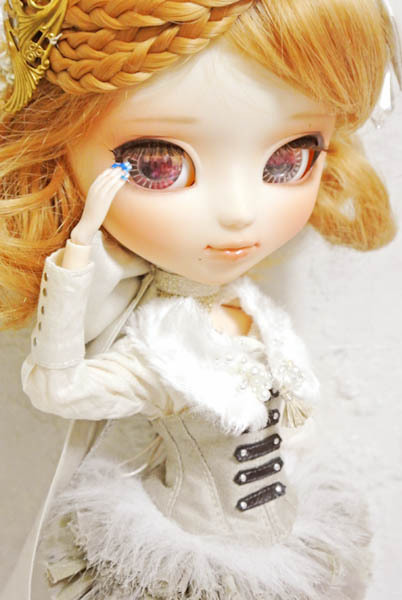 This feature is definitely a new spin to the usual Pullip eyes. I must admit I'm not a fan of this look because it creeps me out a bit. 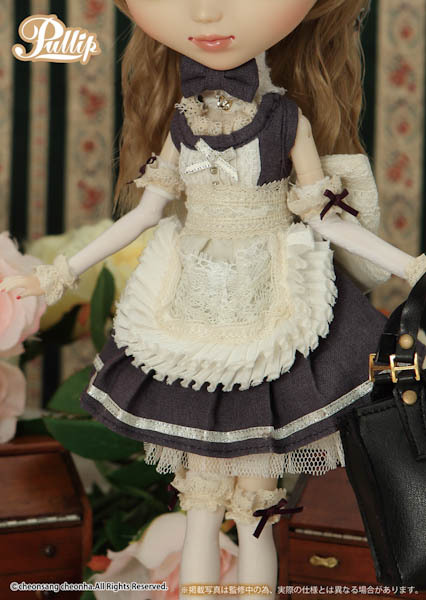 Lupinus looks stunning wearing the SBS design however I feel like the eyes are too much of a focal point for this particular doll. Will this release have you running to pre-order instantly or will you wait to view owner pix? It's been awhile since collectors seen a SILVER BUTTERFLY design, was this release worth the wait or does it leave you feeling underwhelmed? Also what were your initial thoughts towards the pupil-less eyechips, did Groove Inc make the right decision or was it too risky and will it prevent you from purchasing? Make your voice heard by leaving a comment below! The more I see this girl the more I like her. I will probably preorder her. Her outfit is simply stunning and while her eyes are strange, I love the uniqueness of them! 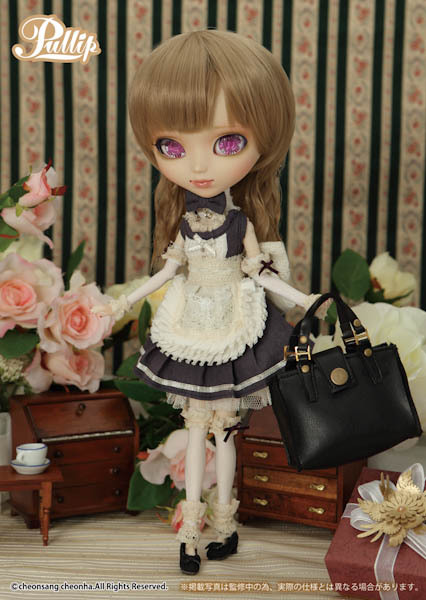 Glad to hear that Lupinus caught your eyes with her unique set of eyes! Lupinus will be out before we know it. If you do add her to your collection, please come back and share images of your girl. 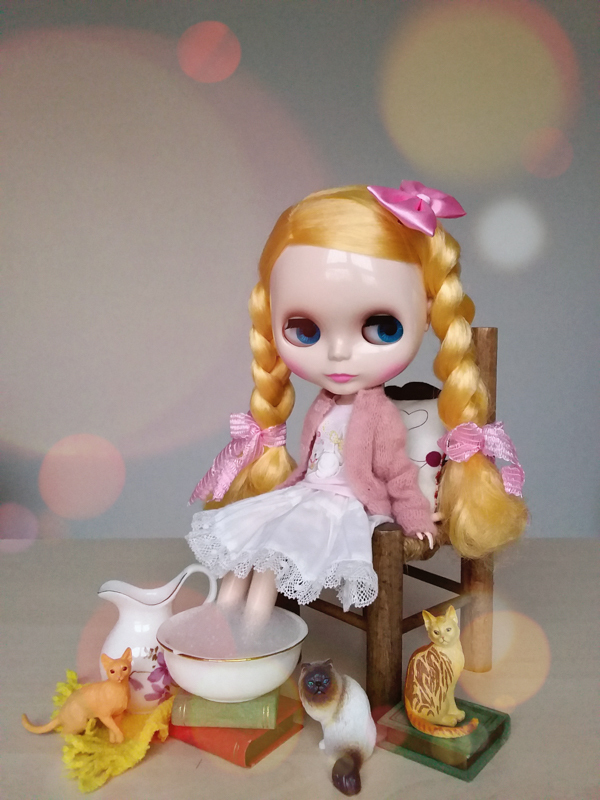 Thanks for chatting with me about Pullip Lupinus. I’m going to have to say it, I feel like this girl and the others in this series – I’ve seen it before. It kind of reminds me of some of the earlier ones, the Porte Vesselle. Maybe it’s just me. I haven’t really been very impressed with a lot of the releases this year nor with the increased prices of these dolls for this year. As for the eyes, I find them interesting and I’m glad to see Groove trying something different. But I think you’re right in that the focus does seem to be on the eyes rather than the doll as a whole. I actually rather like the custom dolls you showed in this post a lot better! Oh Porte Vesselle, thanks for refreshing my memory. This release does bare resemblance to the Dollte-Porte series. A woman by the name of Linda recently talked to Groove and according to her Groove is trying to do new things with the eyechips. It was a very interesting video filled with insights. If you haven’t seen it, you can check it here. 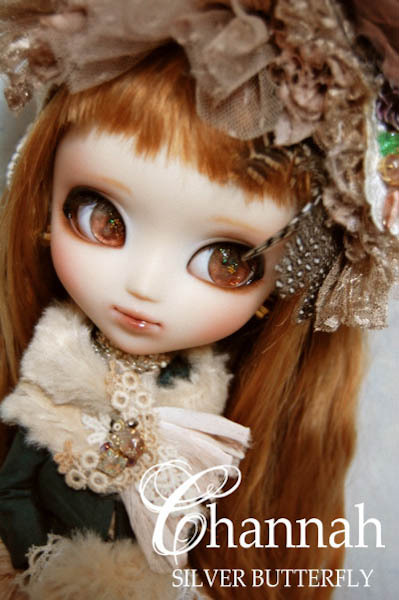 Thanks for commenting on Pullip Lupinus. I think that’s it, the eye colors are too bright for this release. I just saw that SILVER BUTTERFLY posted prototype images of both girls and their eyes weren’t so bold and the eyechips paired well with their look. I wonder if Groove’s images are over saturated . . . 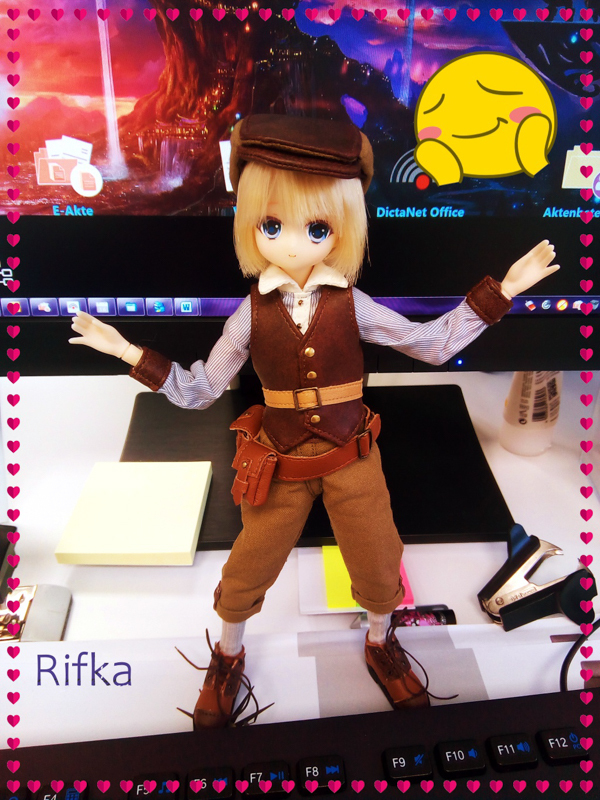 Overall this Creator’s Label release looks cute and I can’t wait for owner pix!